Transcend’s naming conventions aren’t what you’d call standard. While some of their offerings have a clear-cut name, there are others that are pretty much hard to remember. But nevertheless, the company does deliver when it comes to performance and features. 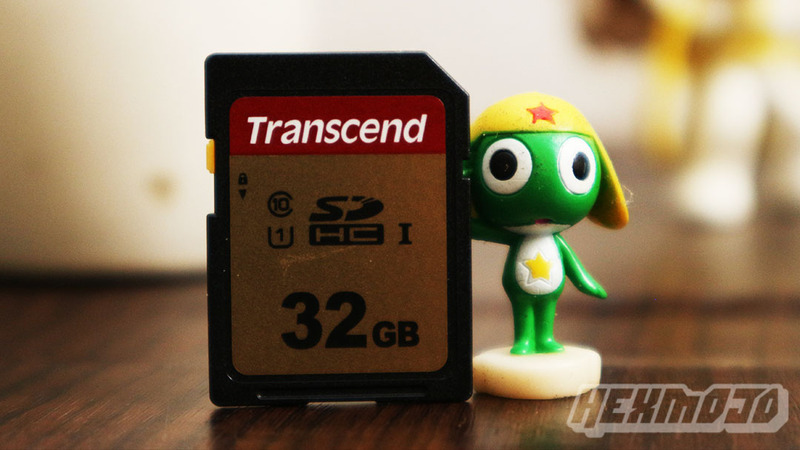 Now, what we’re looking at today is the Transcend 500S and the 300S, high-capacity memory cards that Transcend launched at the same time. 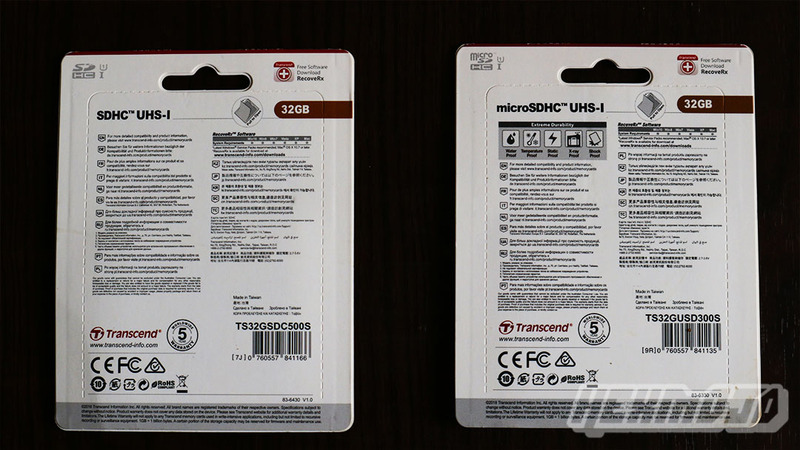 This is a straightforward affair for Transcend’s SD/microSD card offerings – the 500S and 300S come in a blister packaging to put it in display. Its main features are highlighted across the cardboard as well. At the back, there’s your usual product information coupled in with a note on Transcend’s free RecoveRx software that you can download. Transcend is also highlighting its 5-year worldwide warranty, which is a very nice thing to get for your purchases. 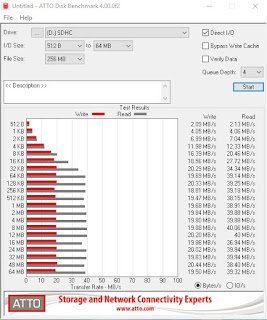 Our test runs ran on two laptops – both from the SD and microSD card slot of the ASUS X456UA and the E203NAH respectively. 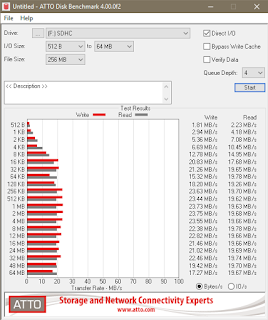 The benchmark tests are the usual, both Crystal Disk Mark and ATTO Disk Benchmark Tool, but we skipped with AS SSD due to the indefinite duration on its test. 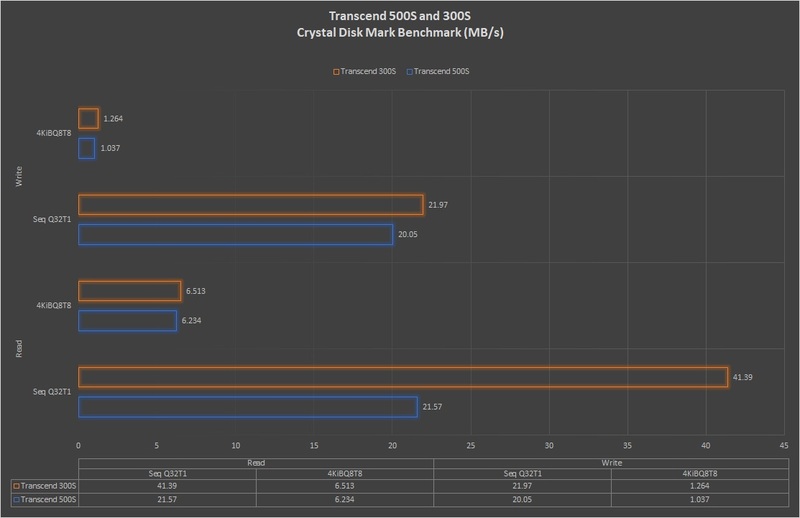 We begin with one of the storage benchmark standards with Crystal Disk Mark to measure both of its read and write rates through a series of tests. At the end of the day, it all boils down to the price. Especially with standard memory cards that compete in this segment, price is where offerings are set to edge out one another. 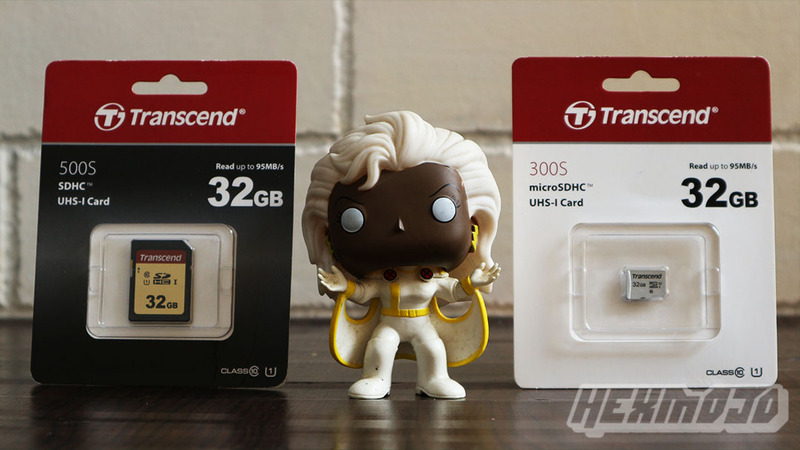 With that said, Transcend is pricing the 300S and the 500S $9.49 and $16.99 respectively, which are still quite reasonable for what it has to offer. And hey, don't forget, the company usually backs its products with a 5-Year Limited Warranty. 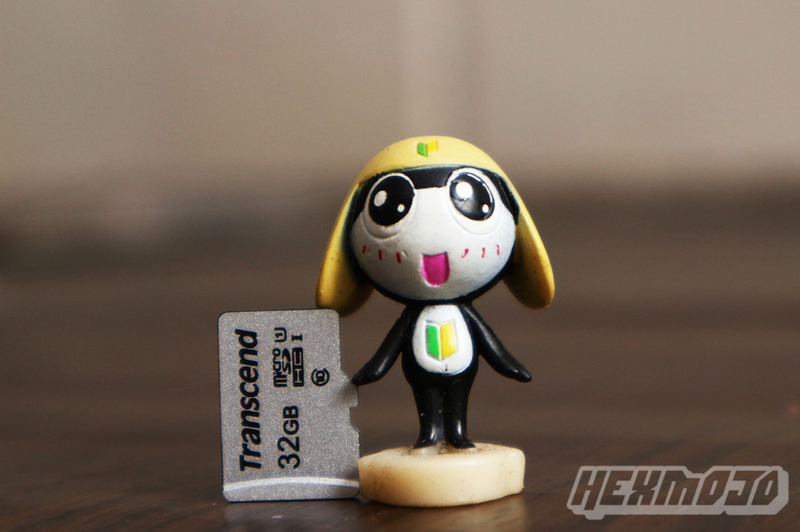 So if you're also after that, then Transcend's memory cards are definitely worth a look.